As the year comes to a close and families gather for the holidays, most Canadians are thinking back on the year that has just passed and considering what they accomplished, and, in some cases, mulling over the items on their yearly to-do list they weren’t quite able to get to. One of the best reasons to swing by Yorkdale Dufferin is to check out our year end sales event. For a limited time, we are offering 0% purchase financing, plus a winter tire credit of up to $750 on select models. 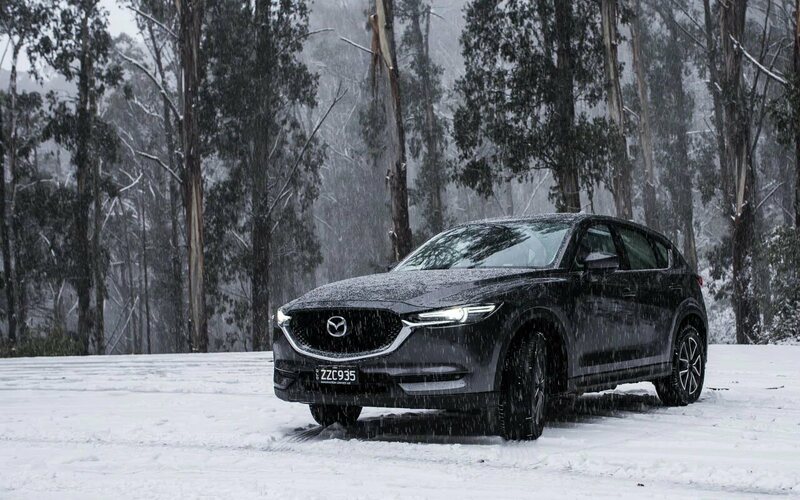 If you’ve been waiting all year to pick up one of our award-winning 2018 vehicles like the Mazda CX-5 crossover SUV, the Mazda 3 sedan, or the Mazda 3 sport hatchback, this is the perfect time to find out for yourself why these vehicles are among the best-selling in Canada. We are also offering incredible rates on our 2019 stock, including the brand new Mazda CX-3 subcompact SUV, the three-row Mazda CX-9 SUV, and the legendary Mazda MX-5 Miata. At Yorkdale Dufferin Mazda, we pride ourselves on offering one of the most striking collections of pre owned Mazda cars in Toronto. And this Christmas, we are making it even easier for you to drive away in one of our pre-owned recent-year models. At our year end holiday sale, you can buy a 2016 Mazda 3 G for $16,650 all-in, or financed at $88 at 1.49% APR bi-weekly for 84 months with $1495 down. Alternative, you can lease a 2017 Mazda CX-3 GX from $109 at 2.99% APR bi-weekly for 60 months with $1,795 down, a 2017 Mazda 6 GX from $129 at 2.00% APR bi-weekly for 60 months with $1,795 down, or a 2016 Mazda CX-5 GX from $118 at 0.99% APR bi-weekly for 60 months with $1,195 down. In addition to our regular selection of used vehicles, we also have attractive financing options on a wide variety of certified pre-owned vehicles, each of which has undergone a rigorous 160-point inspection to guarantee that it is in the best possible working condition. Shoppers buying a certified pre-owned Mazda get the best of both worlds: while these vehicles sell for significantly less than they would brand new, they still come with a substantial warranty, 24-hour roadside assistance, and a vehicle history report. A certified pre-owned vehicle is a perfect choice if you aren’t quite sure you want to purchase a brand new vehicle, but you aren’t sure about buying used either. December has always been one a busy month for Canadians, and with the holidays coming it can feel like there is a lot to get done in a short amount of time. No wonder December is often listed as one of themost stressful months of the year! But if you’ve been planning on buying a new car, there is absolutely no better time to do so than in the next few weeks, which is why you should come on down to Yorkdale Dufferin Mazda to make the most of our holiday sales!